Jai mulugu Guru,Jai Srisailam Mallanna,I can say one thing that our guruji is equal to bramham garu,we are lucky,thankyou and we love you. 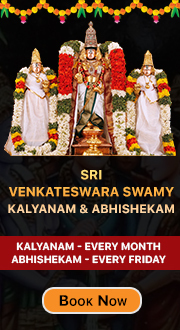 Thank you, Guruji for your valuable predictions. I am watching regular every week and following your remedies. But, since two weeks onwards, the weekly predictions in the mulugu.com are not uploaded. please upload for the coming week. Your prediction is always 100% done. Good valuable suggestions, He will speak less and predictions should be correct and Great valuable suggestions. i am watching Star Maa Daily morning 8 to 8:30am and Sunday Also. 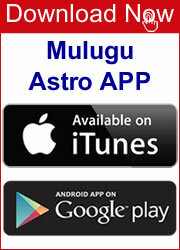 We fallow guruji predictions weekly through mulugu web site and Android app. also.